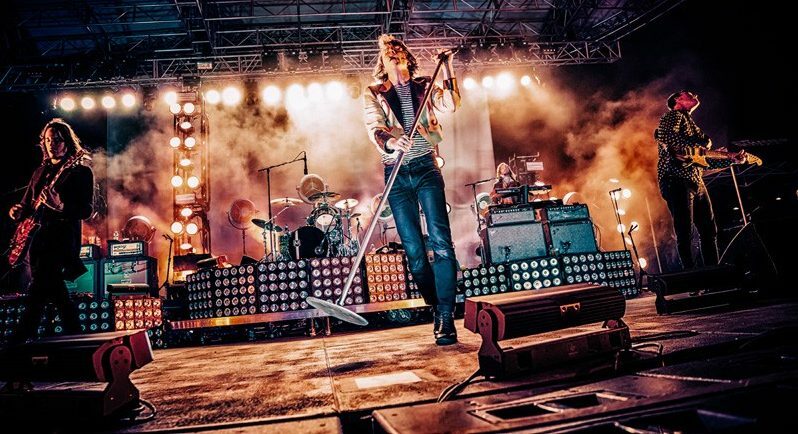 Mainstream rock band Cage the Elephant is at it again with their soon-to-be-released album, Social Cues, which is due to drop on April 19. The sixth track of their album, “Ready to Let Go,” was released earlier this year and gave fans the hint that there was more to come. Originally formed in Kentucky in the early 2000s, the band gained quick fame in the UK and eventually took the rest of the world by storm. According to their Spotify stats, Cage the Elephants’ main listeners are in the US, UK and Brazil, proving that their music appeals to a universal taste. Cage the Elephant band members play Power Slinky and Regular Slinky guitar strings. On acoustic, they play Paradigm Phosphor Bronze Med/Light strings.